This time of year it is easy to get caught up in resolutions. With the dawn of every January comes another commitment to lose ten lbs. or get that raise at work. We hear the same promises from our friends on Facebook, accompanied by declarations that they will "be a better person" in the coming calendar year. 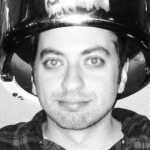 What does it mean to be a better person? We don't exactly have an answer for you, but this question reminded of books that, in one way or another, did. We all have those books that we came across at just right point in our lives that effected us deeply and changed us for the better. Whether we were read them as children, were given them by a wise teacher, or picked them up off of a friend's recommendation, they have stuck with us for a lifetime (or at least our lives to this point). In that New Year's spirit of self-improvement here are 25 Books That Will Make You a Better Person. 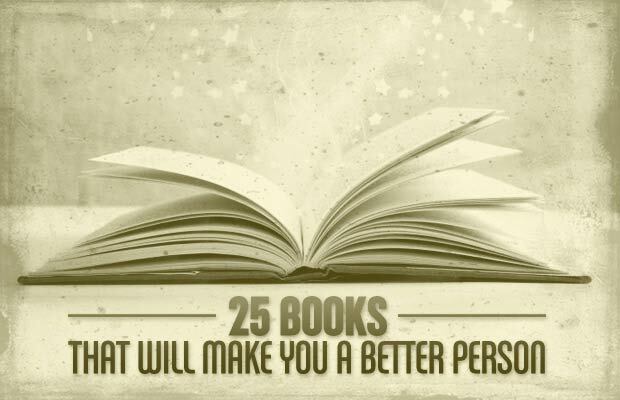 These are not the 25 most life-perfecting books, simply 25 books that will improve you. Such a list would need to be written by someone wiser than the Complex Pop Culture staff, so feel free to add your personal picks in the comments below.